Today I met an old friend in an Allepo cafee. I was happy because I heard from friends that the Super8ball registration was opened for new users blocking. so I want to try to make this post specifically to verify my super8ball account, hopefully it can be accepted by @princewahaj or @ super8ballclub, and hopefully one of those who has the authority in blocking this game to accept new users like me tracking @zein. Verification Play and Generate Steem (Super 8 Ball Club) and Wait for Super 8 Ball Verification. Your account is now verified. Please click on "Switch Account" and repeat the login process again. You can join us on discord to be able to quickly find your opponents and play with each other. We will be sharing quick updates on our discord channel as well. You got a 31.25% upvote from @joeparys! Thank you for your support of our services. To continue your support, please follow and delegate Steem power to @joeparys for daily steem and steem dollar payouts! 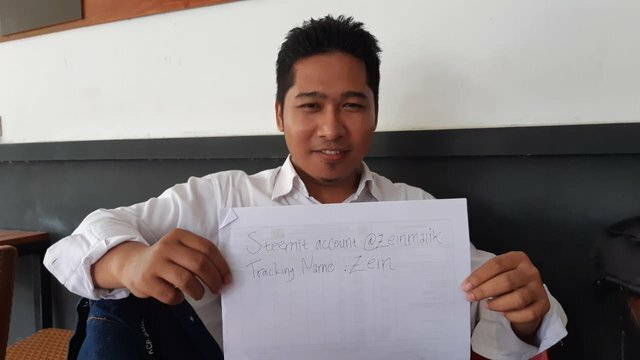 You got a 14.71% upvote from @brupvoter courtesy of @zeinmalik! You got a 35.35% upvote from @dailyupvotes courtesy of @zeinmalik!